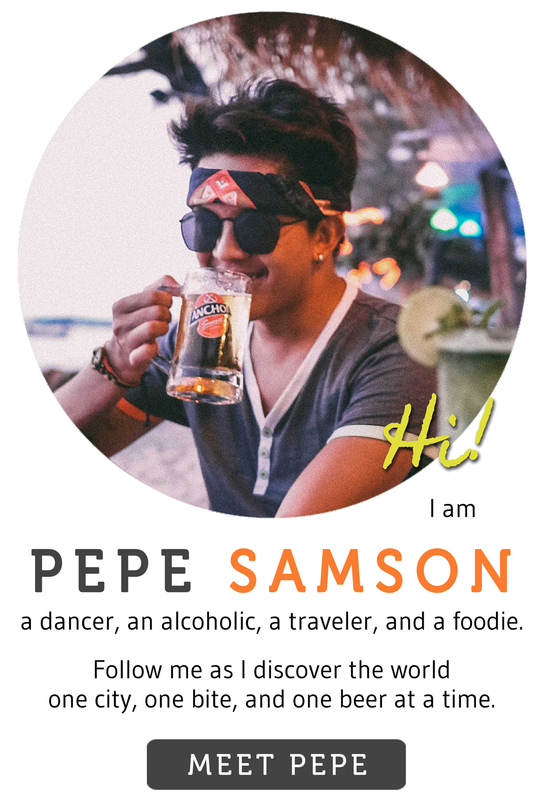 Ask a random millennial today what his favorite Spanish dish is, and he would probably answer paella. 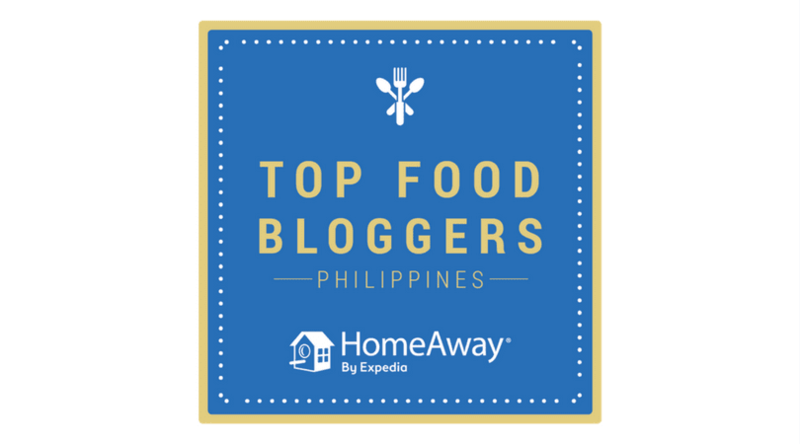 Despite this European cuisine's influence on our own cooking, we know very little about it other than the common items listed in various menus around Manila. 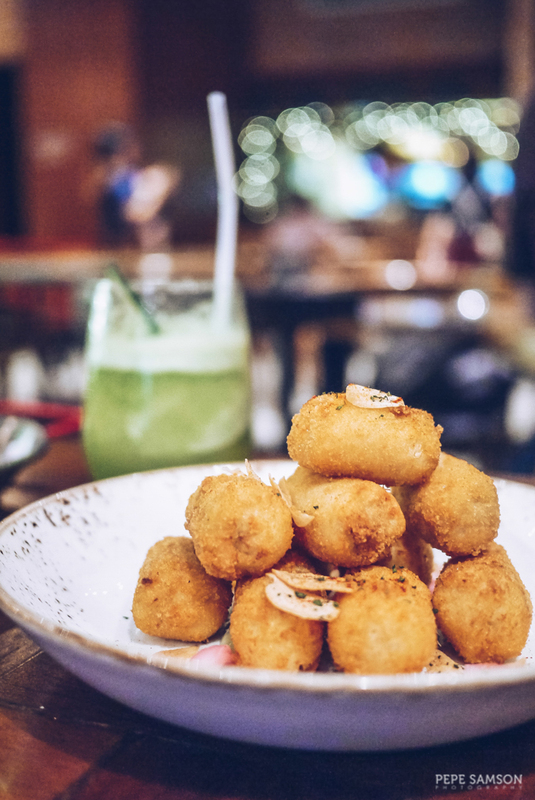 In recent years, the tapas culture emerged in bars, although mostly in upscale venues—making it still widely inaccessible to the common diner. 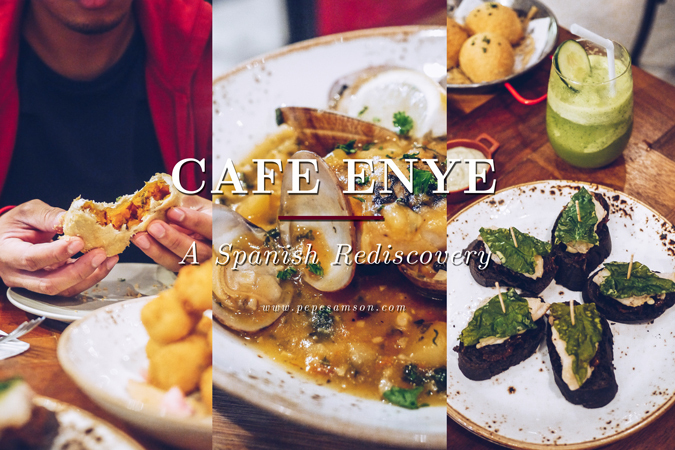 Cafe Enye in Eastwood City aims to change this by introducing a menu we rarely see in the restaurants around, a lineup of Spanish dishes that will surely reacquaint us to one of the most delicious cuisines in the world. 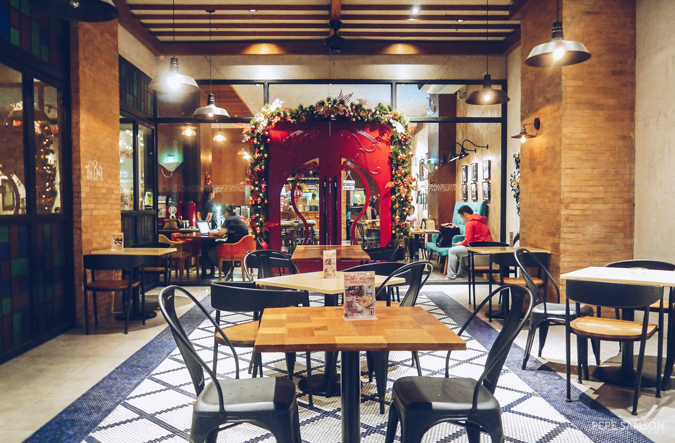 Situated at the ground floor of Excelsior Building in Eastwood, Quezon City, Cafe Enye serves colonial Spanish cuisine inspired from the country of origin's spice trade route: Northern Morocco, Argentina, Central America, and the Philippines. Expect robust flavors, creative presentations, and playful executions, all aimed at educating the younger crowd what Spanish food was in the olden days. 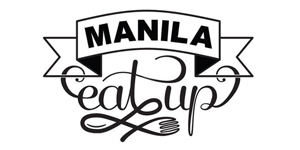 It's like traveling back in time, to an era where the flavors are still all too familiar—forgotten but now, if I may say so, revived, and spiced up with local flair. 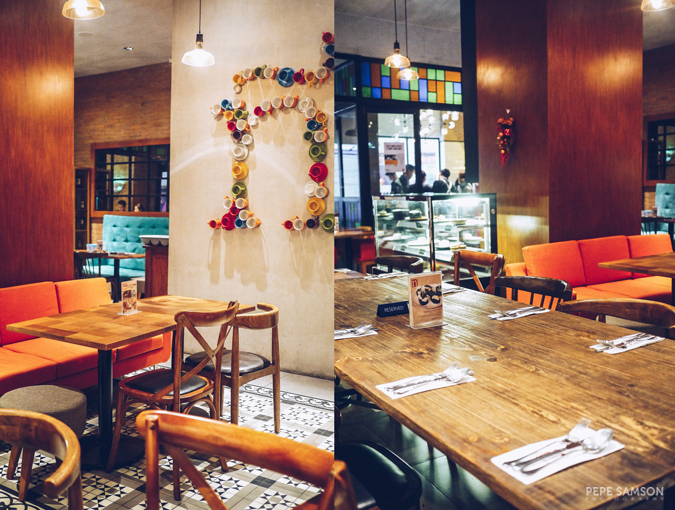 Designed to entice the younger folks, the dishes at Cafe Enye are as playful as they are beautiful. Case in point: the Pinchitos Pescados (PhP225) made of melt-in-the-mouth fish fillet on a bed of caramelized onions, aioli, and squid-ink baguette, then topped with water spinach. 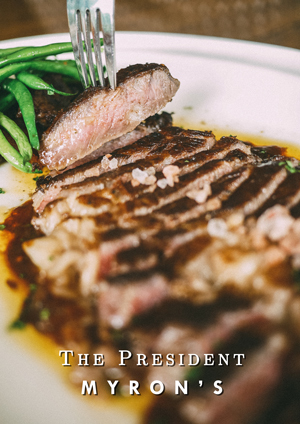 The mix of sweet and salty flavors is pronounced but not overpowering; there are crisp, creamy, and silky textures. 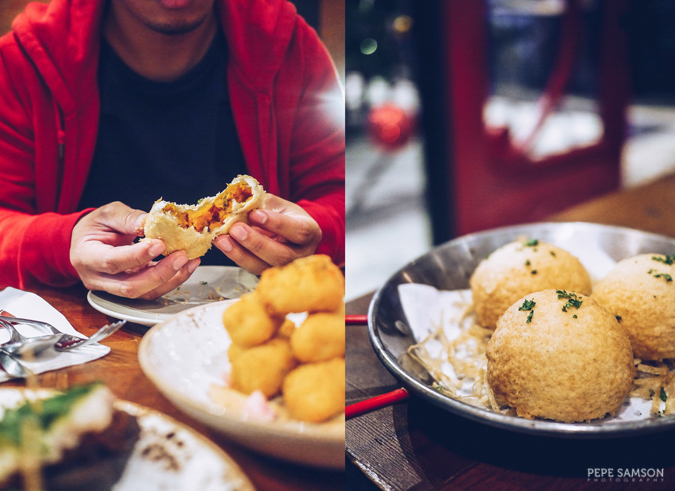 Most renditions of croquettes I’ve tried turn me off because of their overwhelming quality, but Café Enye’s Pollo Croquettas (PhP175) are subtle and addictive. Chicken, cheese, and bechamel are ensconced in perfect bite-sized balls—topped with garlic to balance the flavors. 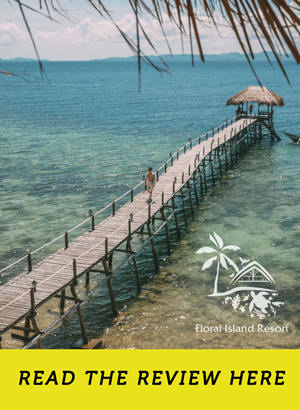 A dip is provided on the side, a perfect albeit unnecessary complement. The intense Enye Callos Buns (PhP135/3 pcs. ), on the other hand, can easily start a party in the mouth. Here, the Spanish stew of beef tripe and chickpeas takes a different form: enclosed in pillowy buns with a slight crispness. It’s sweet, savory, and rich—understandably a favorite at this restaurant. 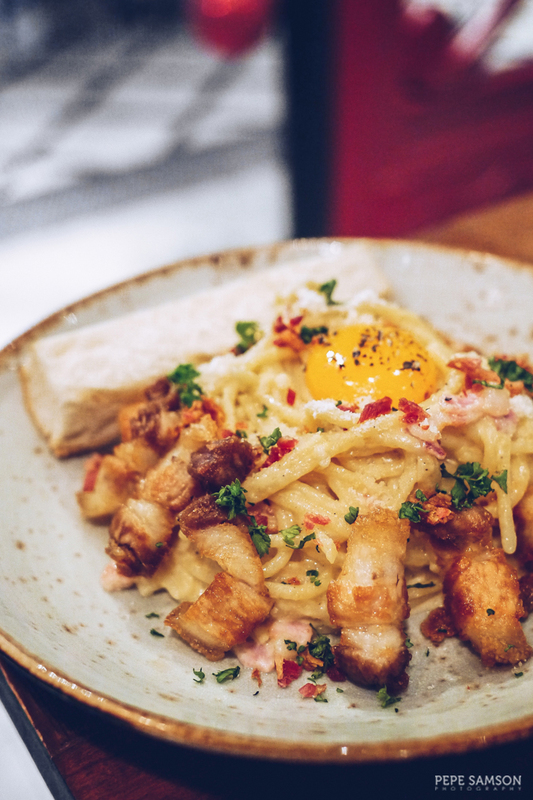 If you love pasta and lechon, Café Enye has found the perfect formula to marry the two with the Lechon Carbonara (PhP250). Although I was quite surprised to find a dish like this in the menu, I had no choice but to fall in love with it the way the rest of those who have dined here did. Staying true to the classic, it has an egg yolk on top. Cascading from the mountain of noodles are chunks of chicharrones and bits of bacon. 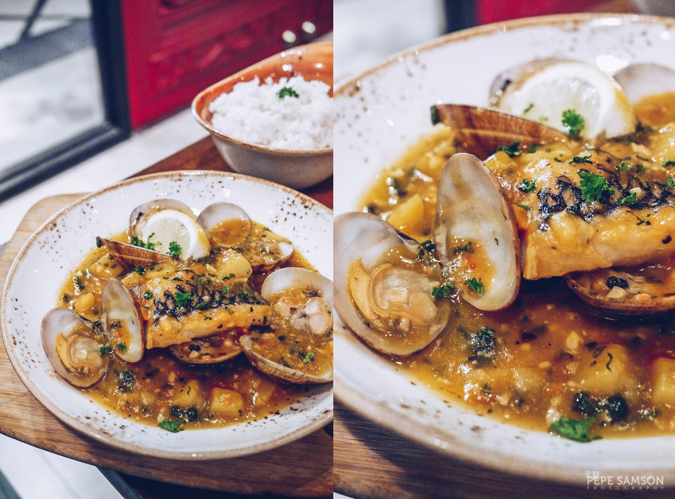 My favorite has got to be the Basque Rock Fish Fillet (PhP320), pan-seared fish cooked in white wine, clam stock, and garlic. I love the velvety texture of the fish, perked up by the stock and wine, and further intensified by garlic! Several pieces of clams also come with it. Just thinking about this dish makes me want to go to Café Enye right now! 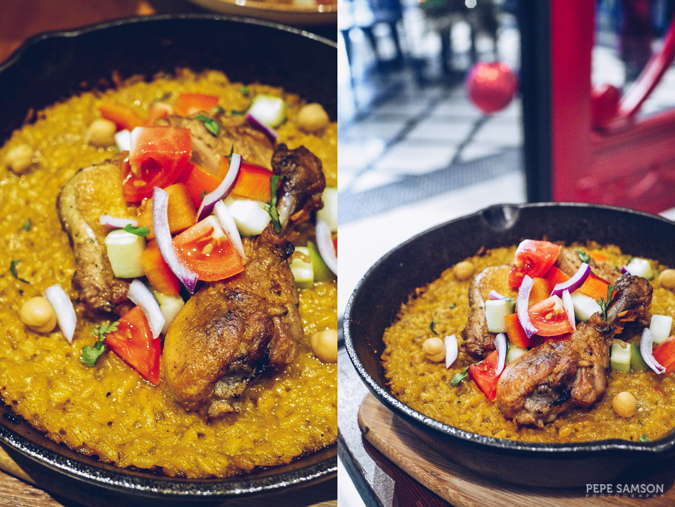 In any Spanish restaurant, you have to try their paella and we weren’t disappointed with Enye’s Moroccan-Style Curry Paella (PhP385). From the name of the dish alone, I was so sure I would enjoy it. The chicken, perfectly cooked, sits in the middle, flaunting bold flavors. A jumble of vegetables provide extra texture and balance, and the rice explodes with flavors, although I was hoping for more soccarat. Still, I found this one something I would go back for and order again on my next visit. 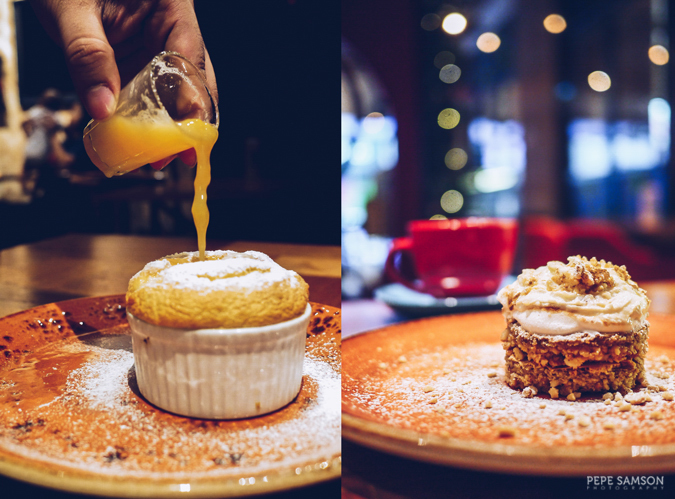 Classic Spanish desserts like crema Catalan and churros are offered, but I recommend trying the Tarta de Santiago (PhP200)—ground almond cake topped with frosting and powdered sugar—and the Turrone Souffle (PhP185), filled with decadent langka (jackfruit) jam. Order some coffee to go with your sweets. If you work in the area, take advantage of Café Enye’s Happy Hour—or should I say “Hours” because it happens twice daily. 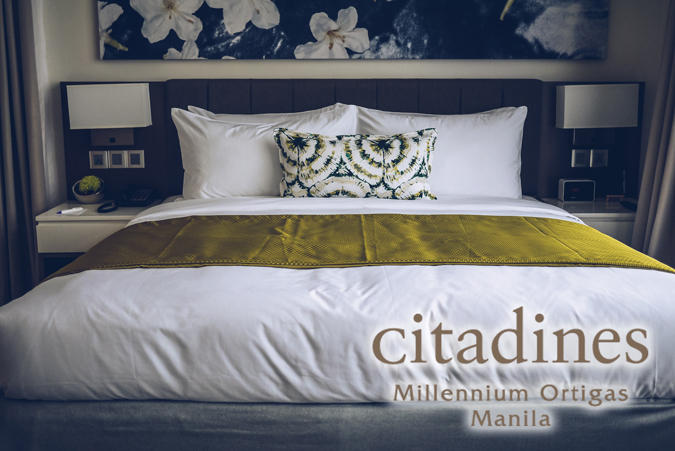 Buy cocktails for PhP100, local beers for PhP55, and appetizers pintxo-style every 3:00PM to 7:00PM and 9:00PM to 12:00AM. I loved their signature drink called Enye (PhP250), a blend of gin, white wine, soda water, and fruits like apple, lychee, pineapple, and kiwi. 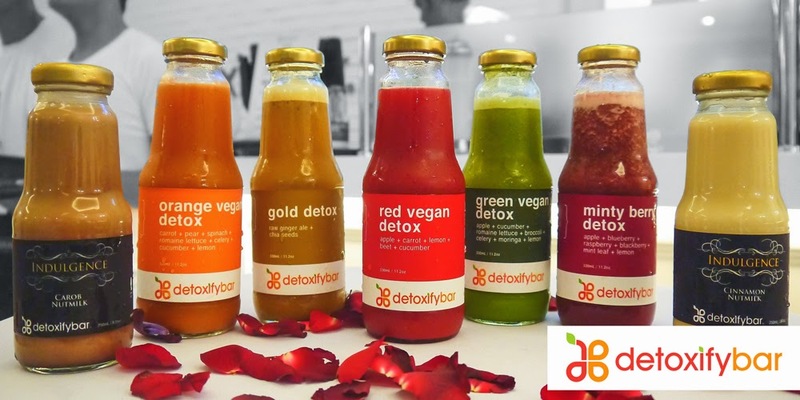 It’s a good way to get buzzed while feeling refreshed. 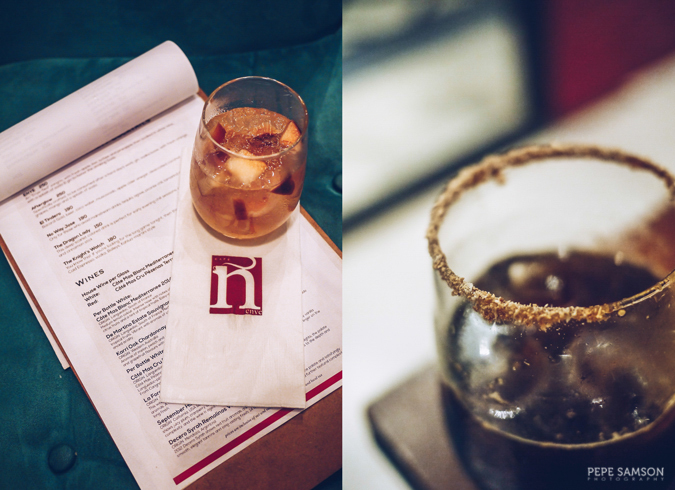 The El Tindero (PhP190) is also a good choice, a mix of Bacardi Gold and beer. 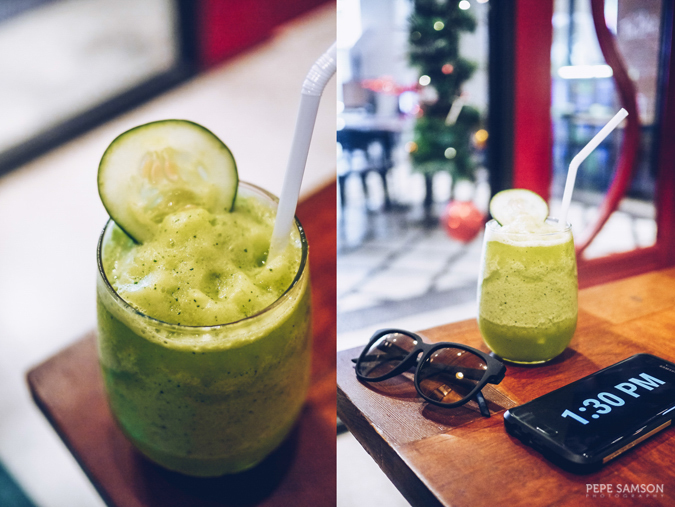 Among the non-alcoholics, try the refreshing Cucumber Calamansi (PhP90). 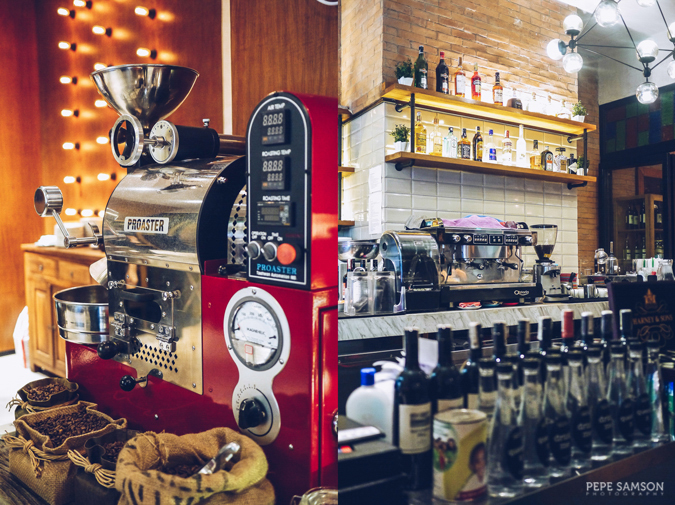 There are only a few restaurants which make me wish I live or work nearby, and Café Enye is undeniably one of them. 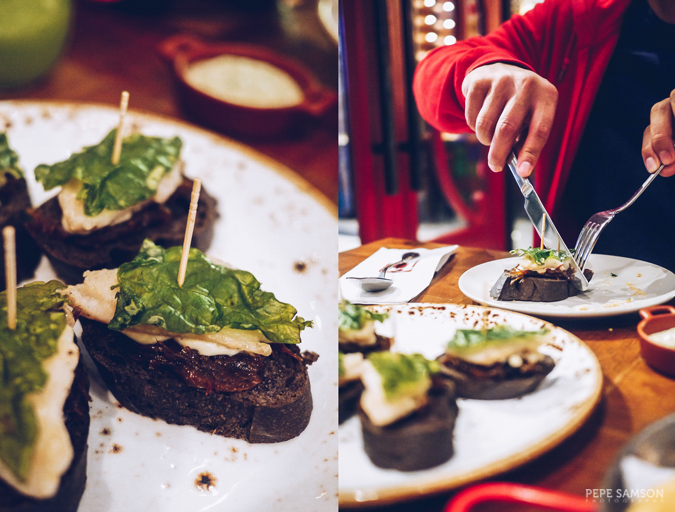 If their goal is to entice millennials to explore more of Spanish cuisine, it has definitely succeeded—don’t take just my word but ask the whole lot of young foodies in the metro who are raving about their food as much as I am. 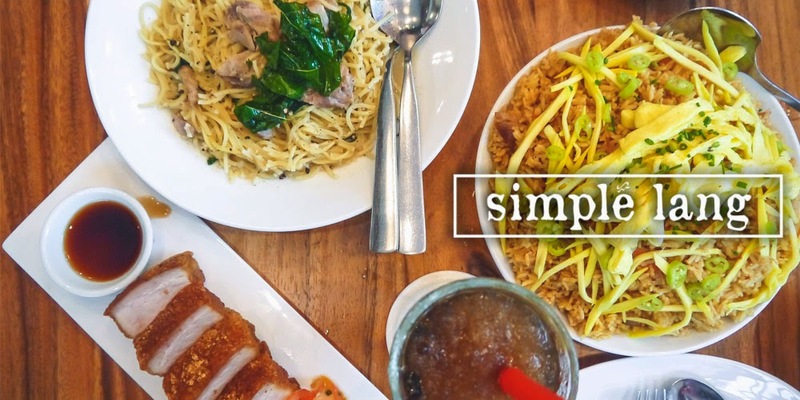 Ingenious, approachable, and charming, Café Enye is all about the exquisite food—the perfect ambience is just a major bonus. Meeting Enye is like seeing a longtime friend again after years of separation, and discovering something new about him. Do you like Spanish food? 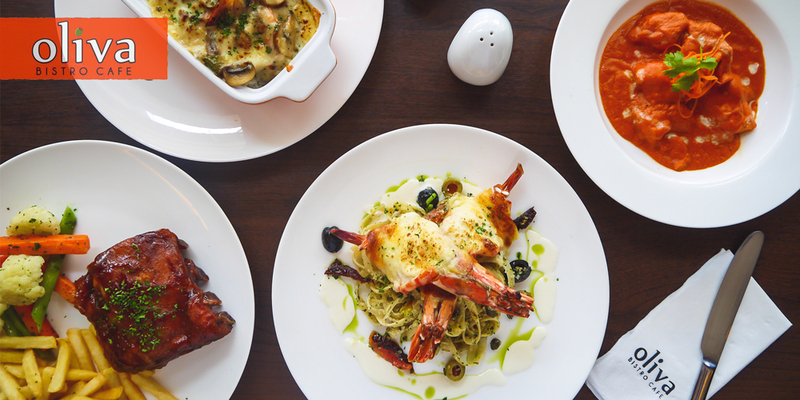 What do you think about Café Enye's offerings?